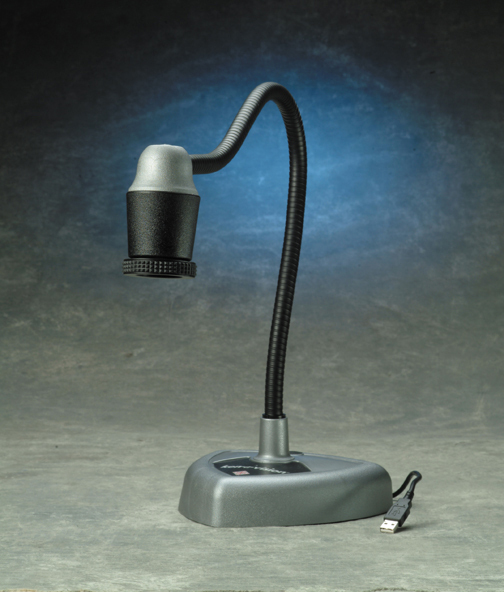 Microscopes America, Inc offers the lowest price on Ken-A-Vision Cameras with Free Shipping! Ken-A-Vision Professioanl Cameras 910-171-066 Ceiling DocCam II is a ceiling-mounted camera that captures detailed images for display on a variety of devices. 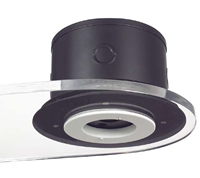 The CeilingDocCam II delivers superb image clarity for monitors, plasma screens, video projectors and videoconferencing systems. A wide field of view and six zoom settings make it easy to use with different document sizes – from large documents such as blueprints or CAD drawings to an area the size of a postage stamp. to maximize the interaction of your computer and multimedia projector. Manage your audio visual electronics through the easy-to-use touch pad. 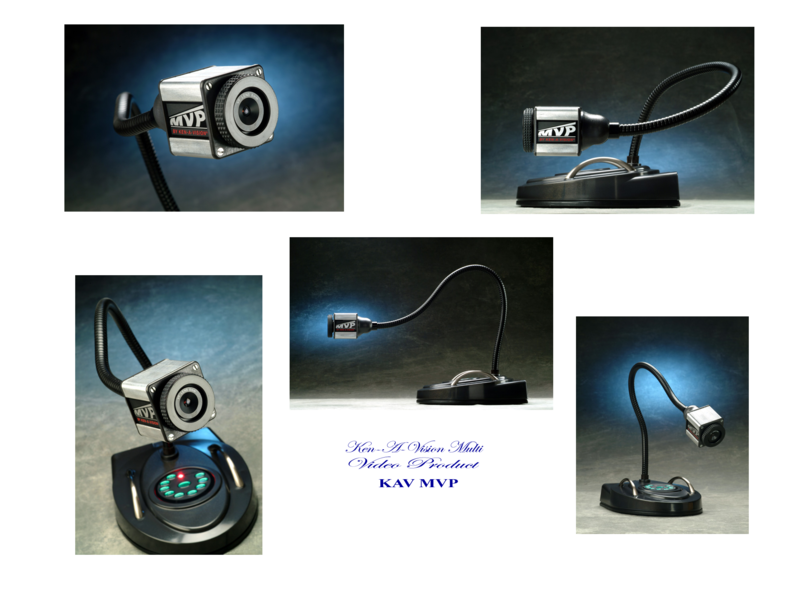 The MVP-50 comes with everything the MVP-100 excluding the RJ-45 connection.